A memorial or tribute gift is a popular way to share your generosity with the animals. It's simple and immediate, and you can find some really creative ways to help. You can also donate valuables, though keep in mind, that some donated gift require more planning. For example, you must adhere to strict regulations if you are donating real estate, cars, boats or stocks that are privately held or restricted shares. Other donations like jewelry would have less restrictions. If you choose to make a monetary gift or gift of personal property to the SFAHS, please contact our Executive Director. We will be happy to walk you through the process and discuss your options. 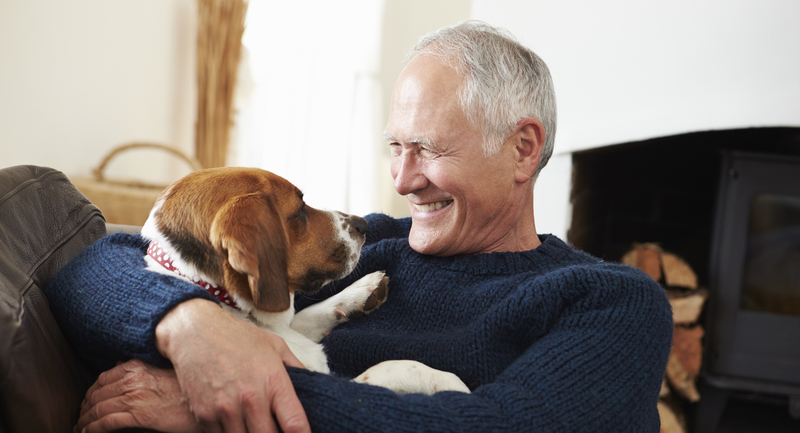 More sophisticated estate planning tools can also be used to help animals. These life-income gifts provide an annual payment from you for your lifetime as well as a charitable tax deduction. Please contact our Executive Director for a more detailed explanation. The Sioux Falls Area Humane Society meets the requirements of Section 2055(a) of the Internal Revenue Code, and further is a tax-exempt organization pursuant to Section 501(c)(3). All contributions to the Sioux Falls Area Humane Society are tax-deductible to the fullest extent of the law.